tourist destination and a financial hub of the world. result, 85% of Singaporeans own their home. remarkable. Healthcare is a prime example of this. local beer sells for $5-$10). catastrophic/accident or pre-cancer insurance riders. advantage of this system and allow it to be viable. 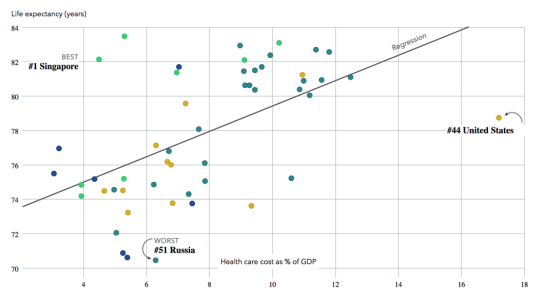 of GDP spent on health care, compared with the US’ 17%. 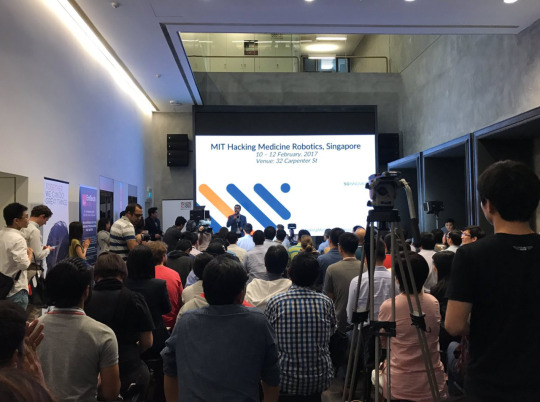 On February 10, 2017, 6p.m., 80 clinicians, developers, entrepreneurs, and engineers watched the kickoff, listened to an esteemed panel, including Foreign Minister Vivian Balakrishnan, who helped us understand the importance of social robotics. In particular, the main takeaway is to remember that technology needs to complement the human user, not replace or make us obsolete. 31 pain points later, 12 teams formed. Teams chose to tackle problems ranging from fall prevention to medical compliance to physical therapy, each team incorporating a Loomo Segway into their solution. Some teams hacked 48-hours straight from the first day to the last to get their prototypes ready for final presentations! Bot-ler: using Loomo’s mechanical advantage to handle challenges that involve manpower in nursing homes, including pushing wheelchairs and pulling heavy items. D.O.R.I. : inspired by the Finding Nemo character, D.O.R.I. identifies patient with facial recognition and tracks mental decline by conversing and playing memory games in order to detect and treat Alzheimer’s early on. Nurse on Wheels: extending the nurse’s hands, ears, and eyes into the patient’s home to monitor chronic patients with hypertension, which is clinically known to give rise to many other long-term health complications. We’re proud of all the teams for using a full-fledged robot into their healthcare hacks and coming up with real solutions specific and generalizable to the needs of elderly care in Singapore. It was a great opportunity for the MIT HackMed team to learn about Singapore and some of its healthcare challenges! Can’t wait to see the post-hack follow-up for teams in a few months!